Steven Naismith’s knee surgery robs Hearts of their top goalscorer and leaves them seeking an attacking formula to replace his threat. 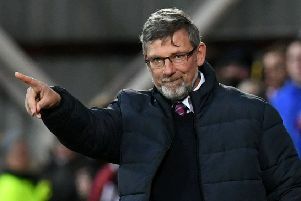 Manager Craig Levein has tried several combinations in recent weeks without any clicking seamlessly into place. It remains a work in progress on the Riccarton training pitches. Naismith’s tally of 16 goals in 31 games for club and country this season exemplifies his value to the Hearts and Scotland cause. He must be replaced for now as he strives to return from a cartilage operation before the season ends. Uche Ikpeazu is clearly Levein’s first-choice striker and those competing to partner him are David Vanecek, Steven MacLean, Craig Wighton and Aidan Keena. Played up front as a two-man partnership at Dundee earlier this month. They lasted 67 minutes until Vanecek was substituted and that remains the only time they have played together. Levein said publicly that they need to work on their understanding. If it’s a hustling approach Hearts want, these two are the obvious choice. Ikpeazu stands 6ft 3ins tall with Vanecek at 6ft 4ins. Both are built like vending machines and unsettle the best defences. There is an argument that they are too similar in style and, because of their presence, encourage long balls forward to the detriment of midfield players. Vanecek likes to drop short and is astute at one-touch lay-offs and flicks before turning and heading for the penalty area. Ikpeazu can sometimes make similar moves, although he is considerably stronger than his Czech colleague. This is a combination which worked to good effect earlier in the season as Hearts built a six-point lead at the top of the Ladbrokes Premiership. With Naismith coming in off the left flank in a fluid 4-4-2 formation, all three offered plenty goalscoring threat in the final third. Injuries to Ikpeazu and Naismith interrupted their progress. 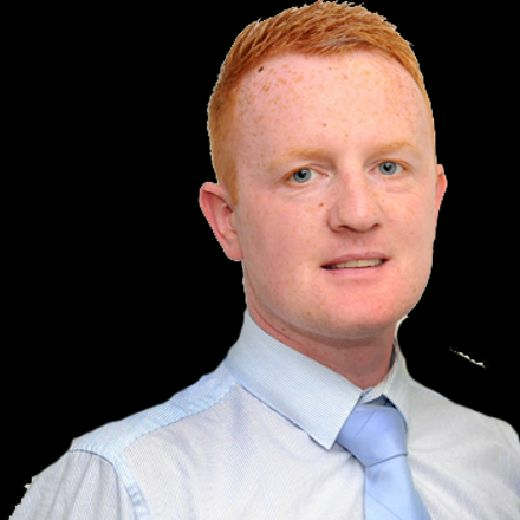 MacLean is a player with intelligence and experience who links up well with a partner. Ikpeazu often tends to hold the ball in but a quicker release could help keep play flowing and use the deft touches of MacLean to create space. More goals will be required from both men if they are to start regularly together again. MacLean has six from 28 appearances for Hearts this season but has only found the net once since October. Ikpeazu spent four months out injured and has five goals from 19 outings. He has struck once since August and both forwards are eager to add to their scoring totals as Hearts enter the defining period of the campaign in the league and Scottish Cup. Injuries have curtailed Wighton’s progress significantly since he joined Hearts from Dundee last August. Indeed, it will probably not be until next season that he is able to show his best in maroon after a full pre-season programme. Nonetheless, he has returned to Levein’s squad in recent weeks and is clearly out to make an impression. If the manager wants to line up with a centre-forward and a No.10-type player in behind him, then Ikpeazu and Wighton could be the combination to fill those roles. The young Scot possesses good technique and decent pace. He also likes to float around into spaces and that could work in a supplementary role behind the more imposing Ikpeazu. Wighton has been used wide on the left by Hearts already and offers versatility. Perhaps the most naturally-suited combination available to Hearts at the moment: One large and imposing specimen and one predatory goalscorer. Keena is having to bide his time and show patience but carries a youthful enthusiasm and a natural instinct for scoring goals which cannot be coached. At 19, he already has two loan spells behind him at Queen’s Park and Dunfermline and impressed with both clubs. He was brought back to Tynecastle in January to challenge for a first-team place. He claimed his first senior goal against Auchinleck Talbot in the Scottish Cup but has yet to start a match in attack alongside Ikpeazu. With opposing defenders hanging off the Englishman like a washing, Keena would be able to utilise the space to get into scoring positions and find the net.